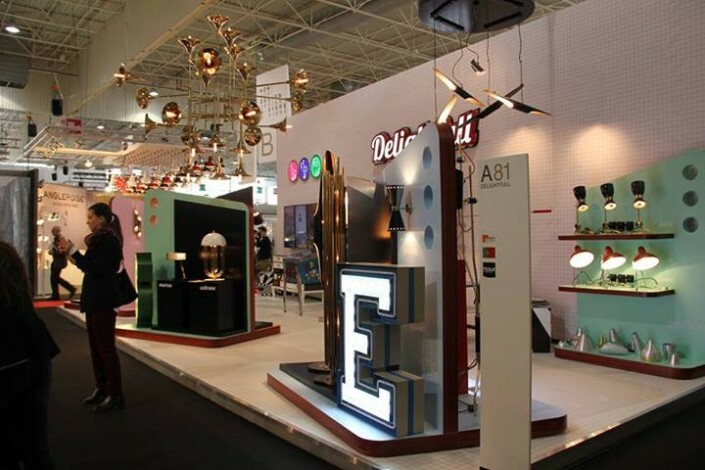 Maison et Objet, the vast and unique trade show on Paris outskirts that officially kicks of trade show season. 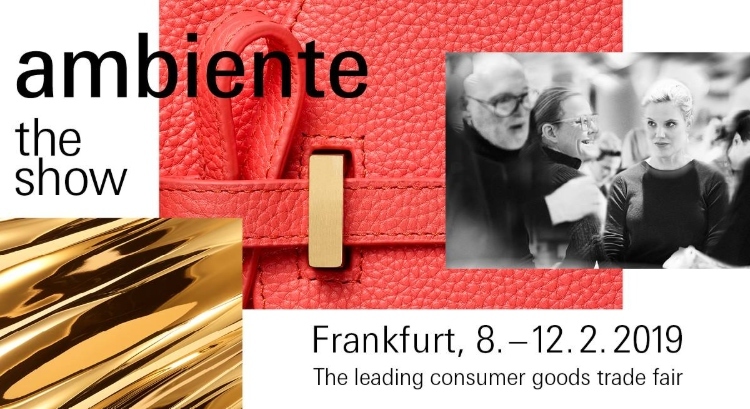 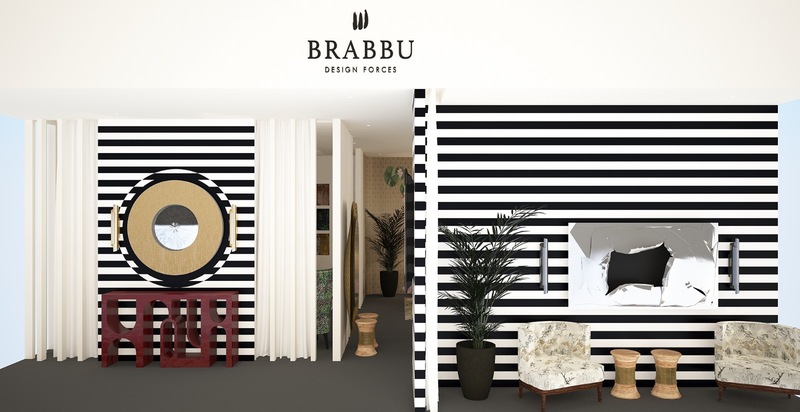 More than pure excitment to be here, in the cold January air surrounded by greatest interior desginers, architects, bloggers, Press Chief editors and more and more….BRABBU and its partner brands, Boca do Lobo, Delightfull and Koket are getting the best 2014 possible start. 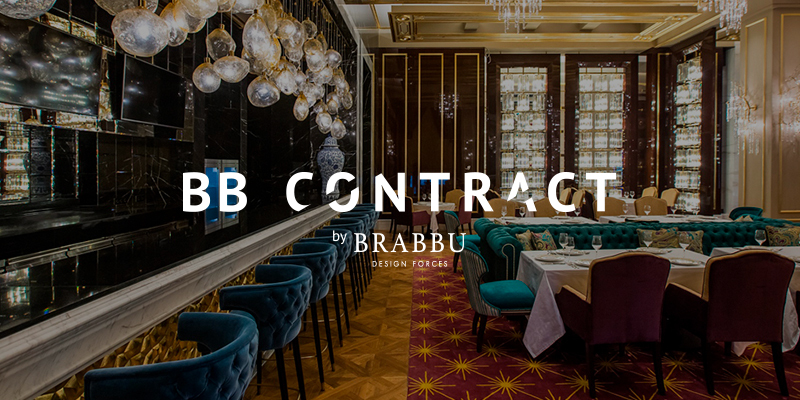 So, today BRABBU will leave you how were this unforgettable 5 days so far. 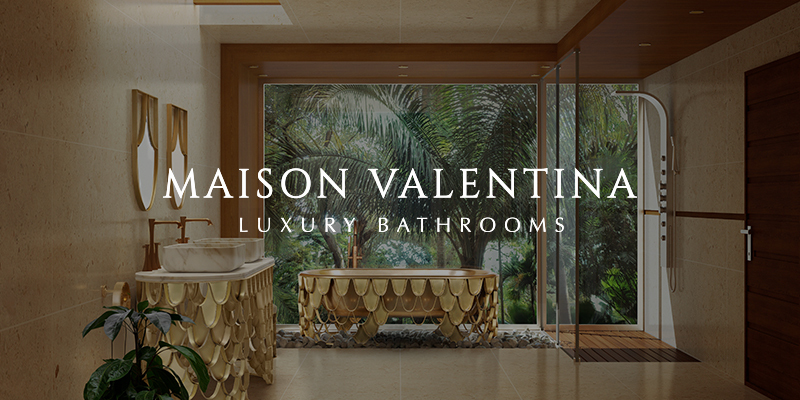 Tomorrow, will be unveilled an update of our journey at Maison et Objet Paris 2014. 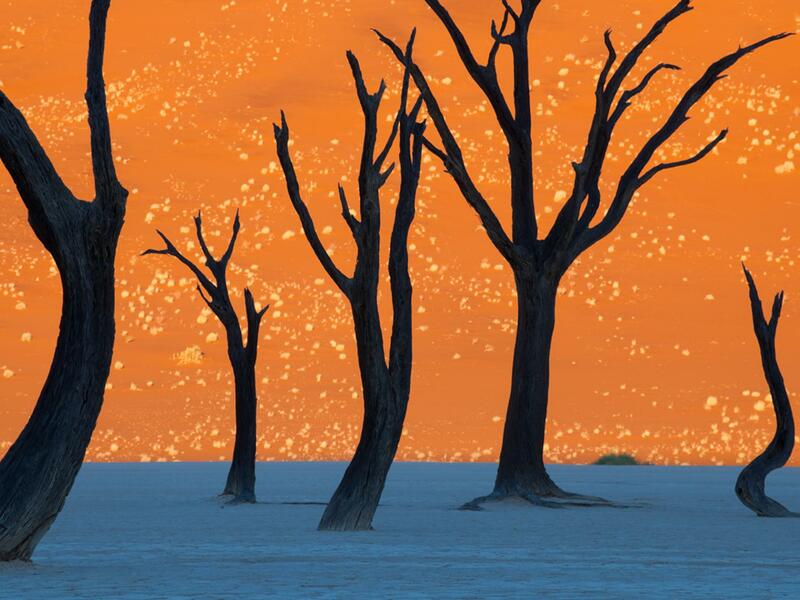 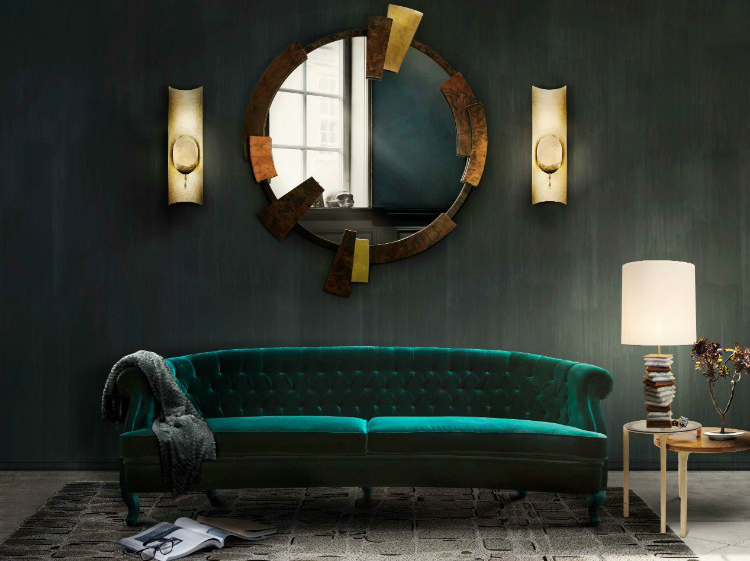 An invitation to distant inner journeys. 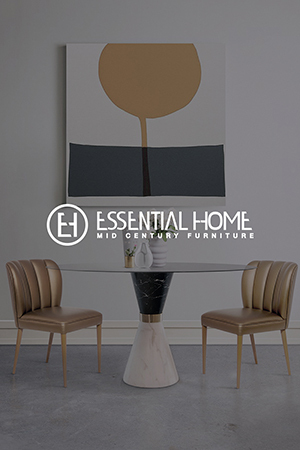 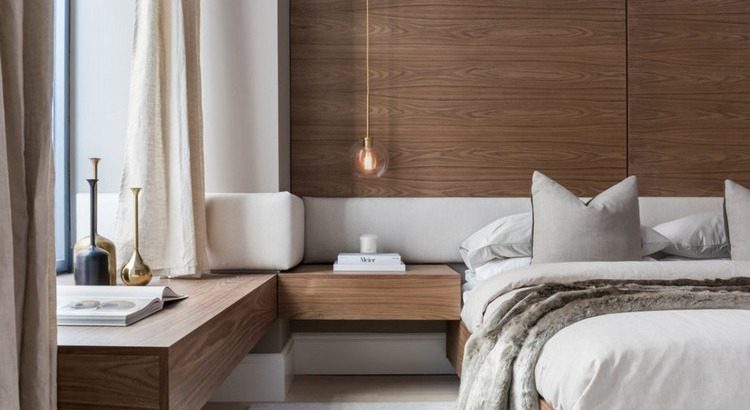 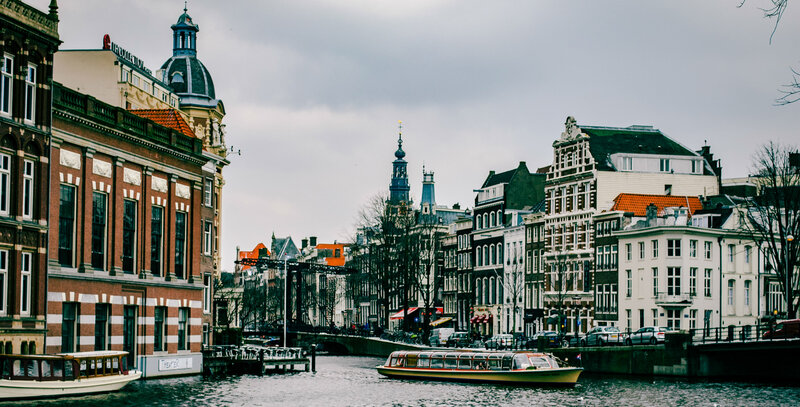 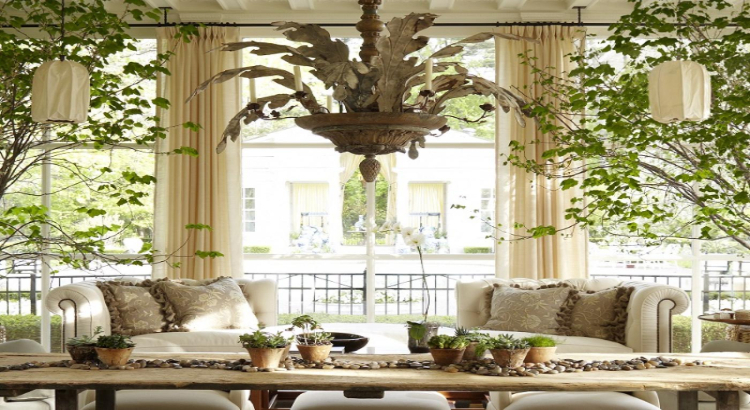 A desirable getaway for openness to the world of contemporary and art living, a lifestyle label through mid century styles. 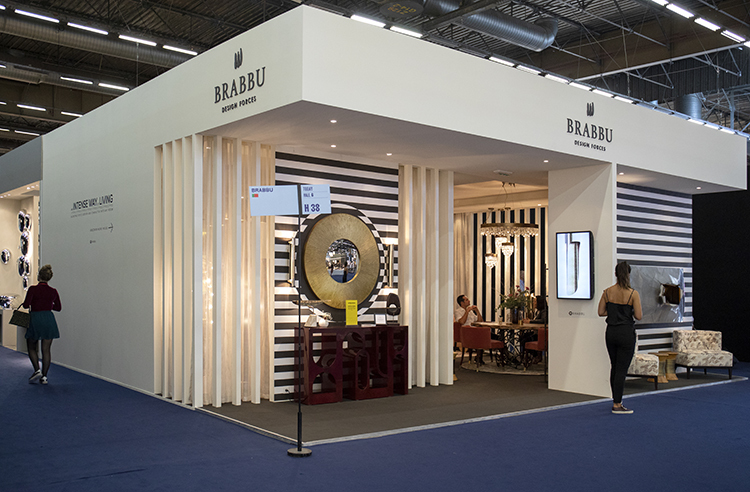 Was BRABBU statement at Maison et Objet Paris 2014. 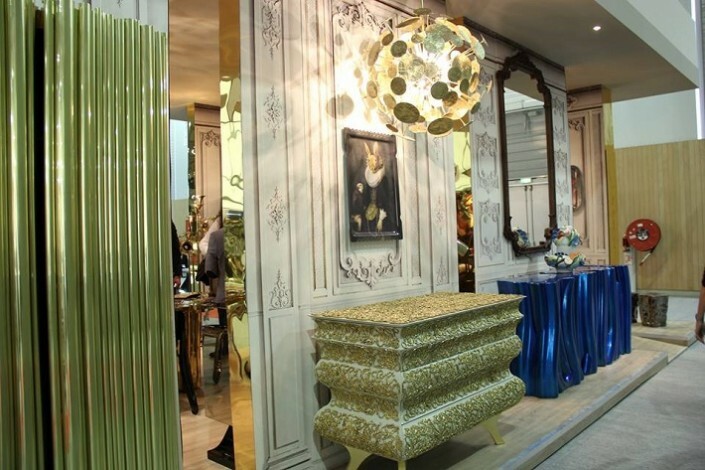 The most scenic, finest, luxury and extravagance decoration ever made in Maison et Objet Paris. 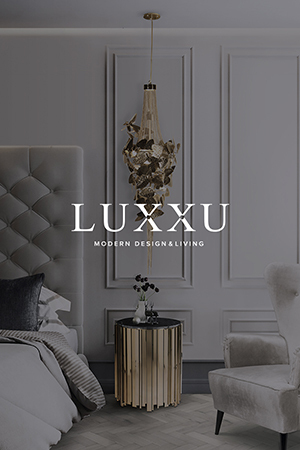 “The brand attached to ecletism”. 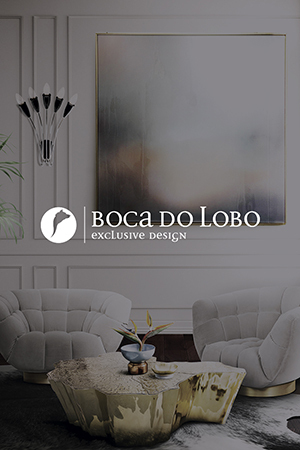 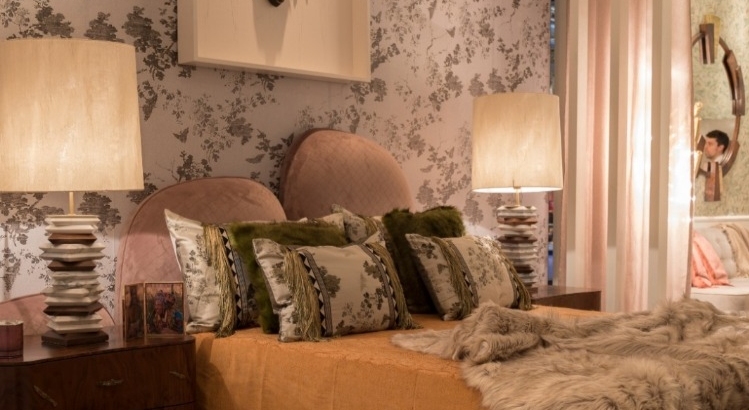 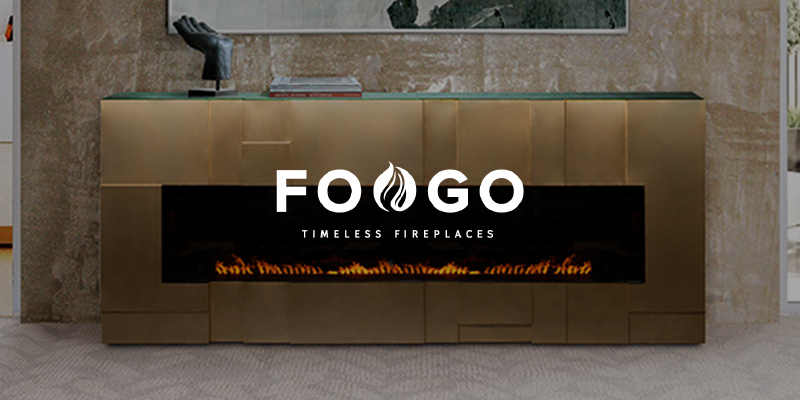 All the layout and design pieces, with the wallpapers were set to offer you Boca do Lobo’s soul and emotion brand DNA. 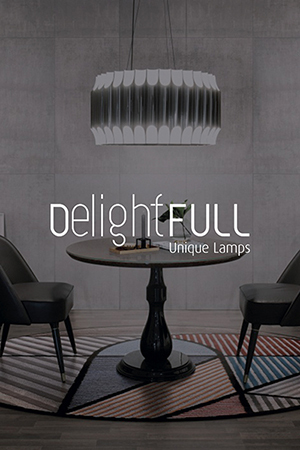 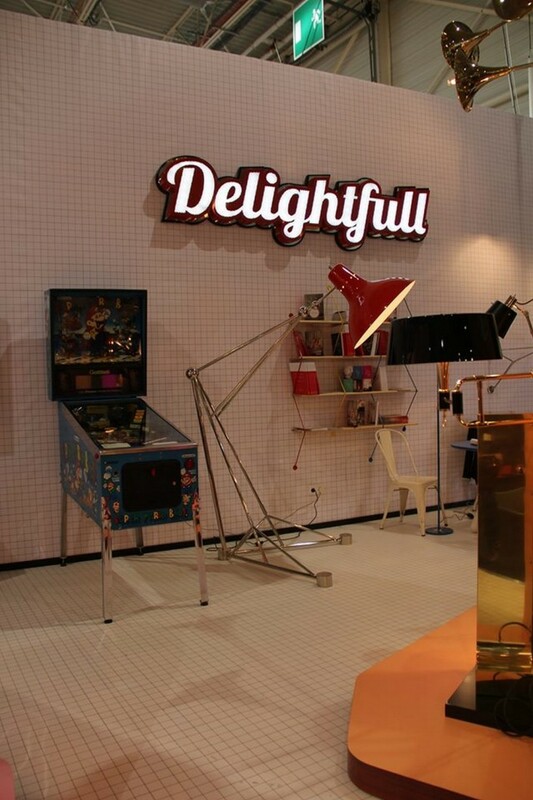 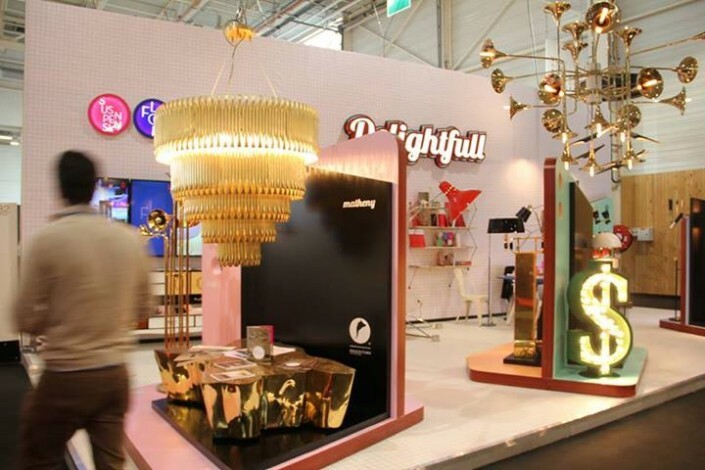 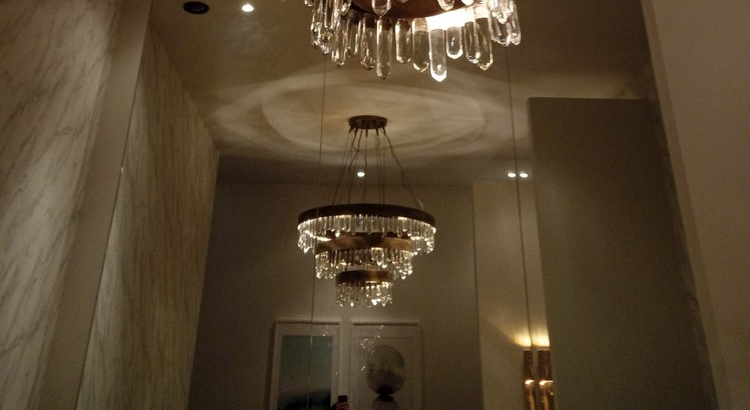 A new generation of lighting designers, playing and mixing with intangible styles. 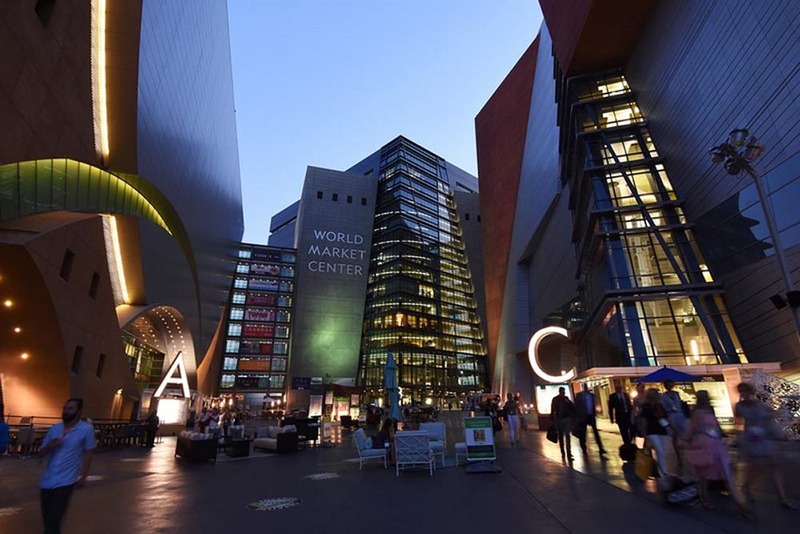 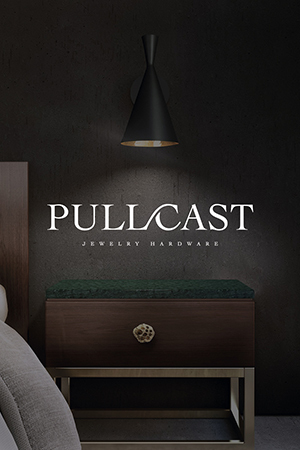 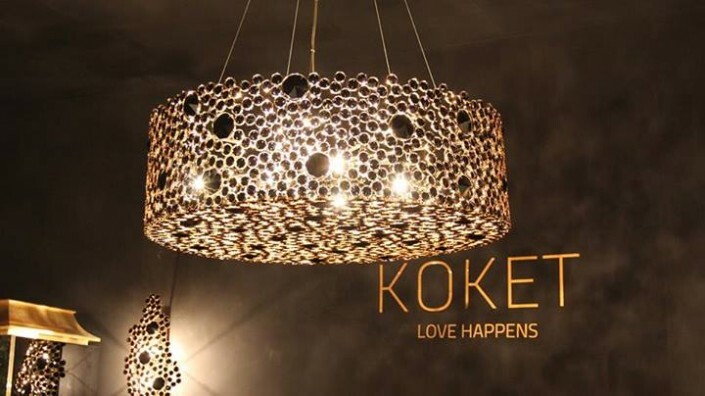 They all showed his talent and innovation, giving to all visitors an unexpected light design new collections to have in your homes in 2014. 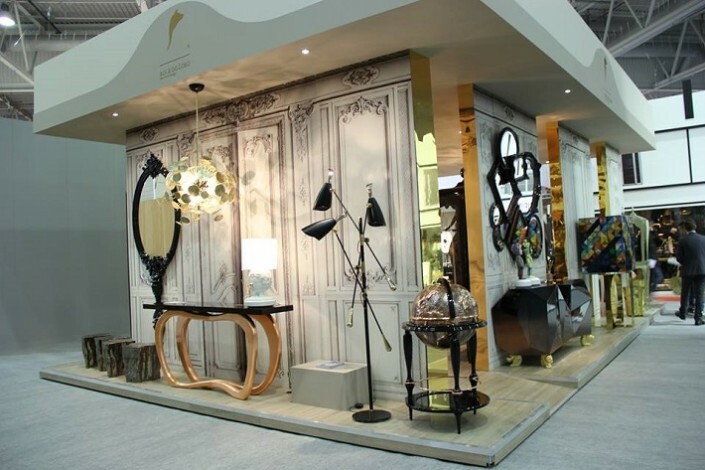 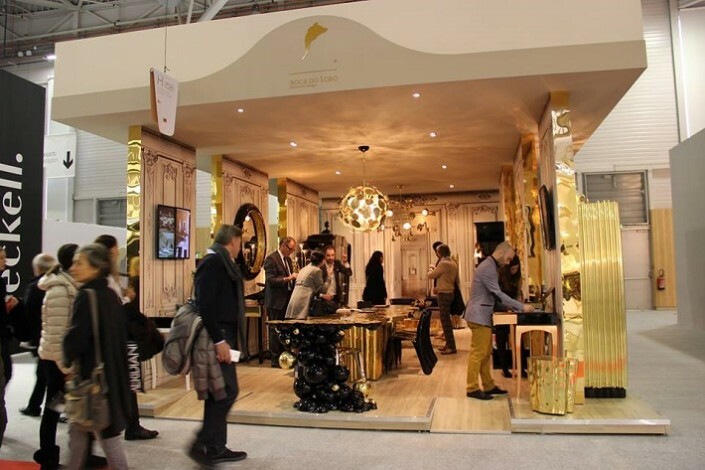 KOKET graced the floors of Maison et Objet Paris 2014 show with an Exotic exhibition. 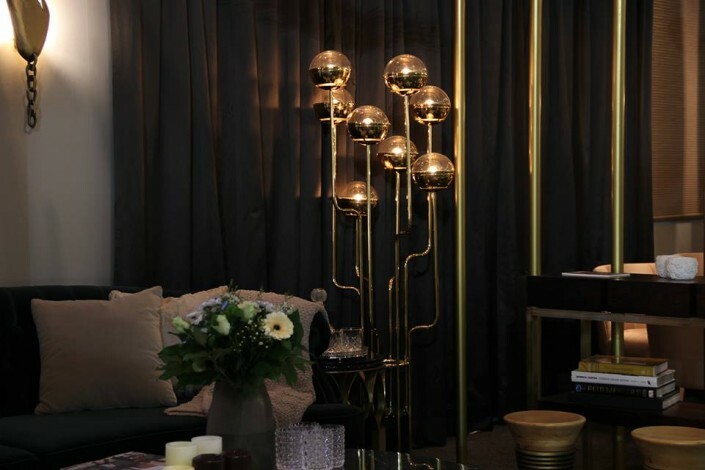 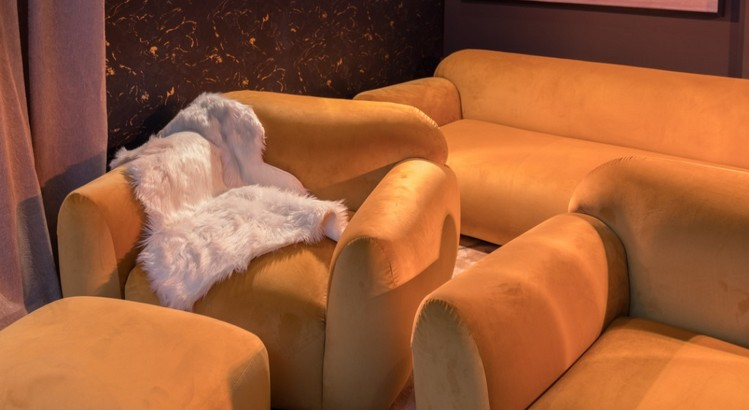 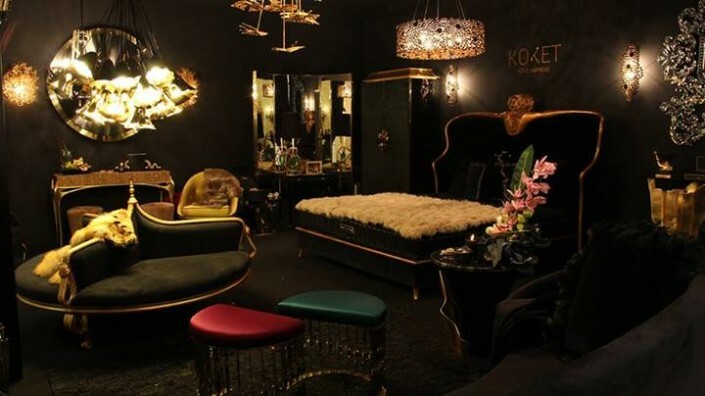 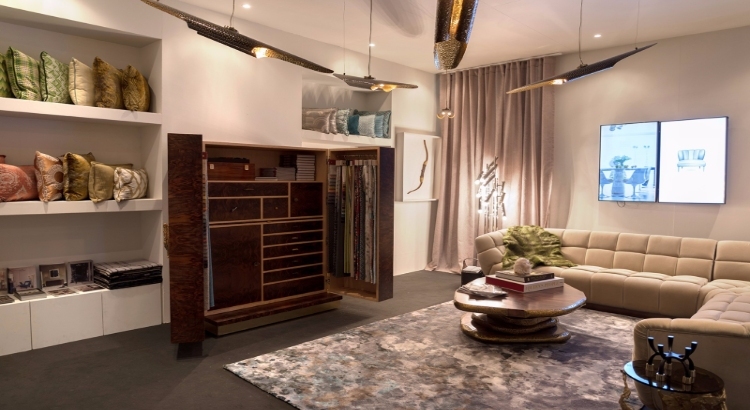 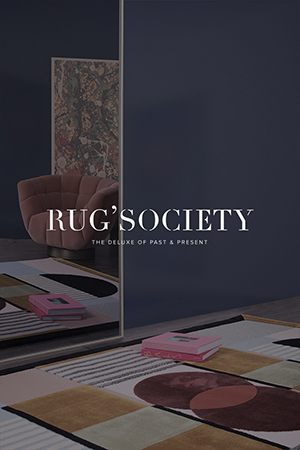 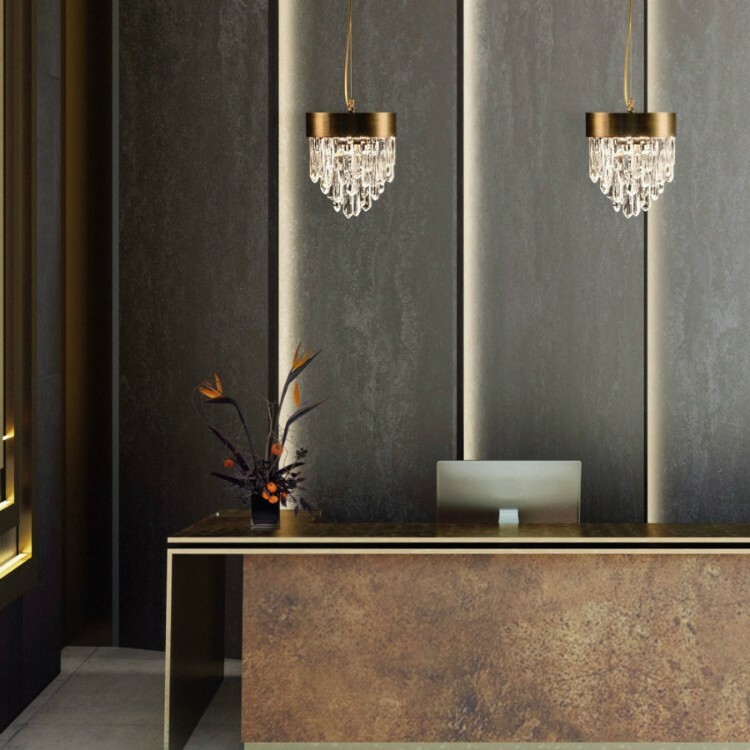 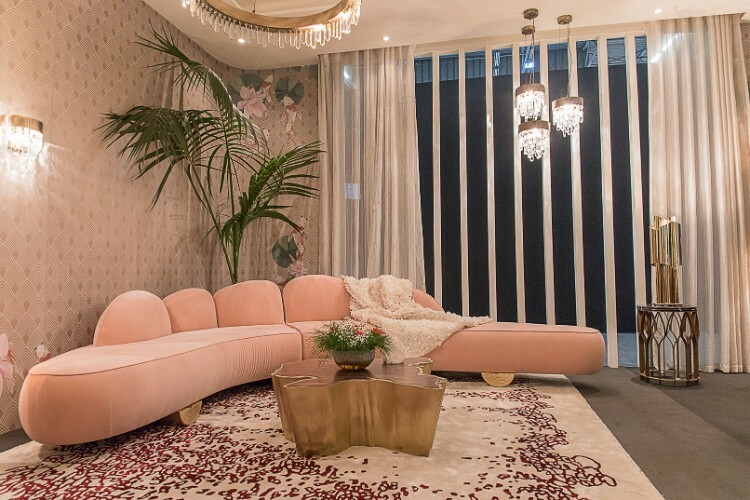 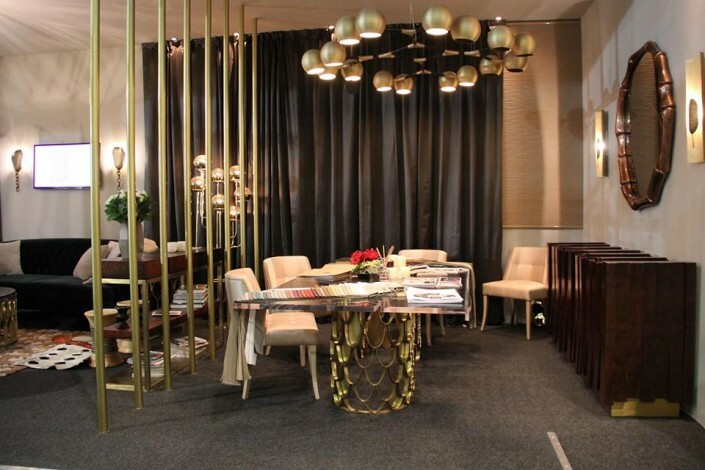 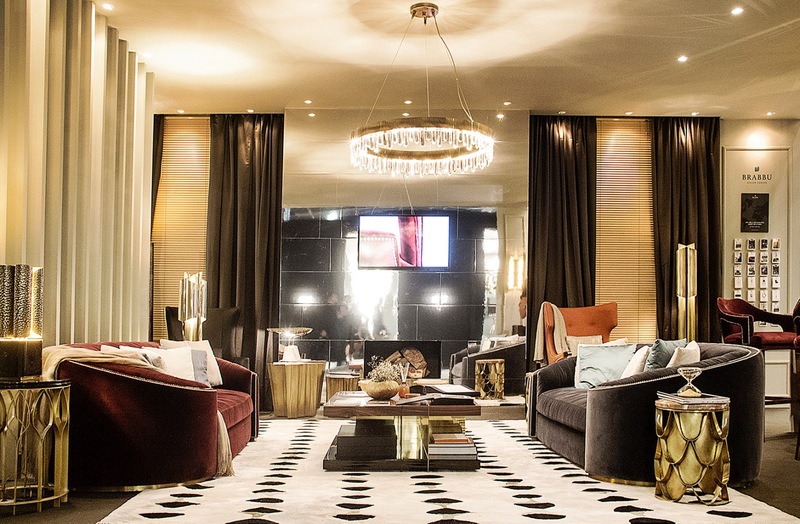 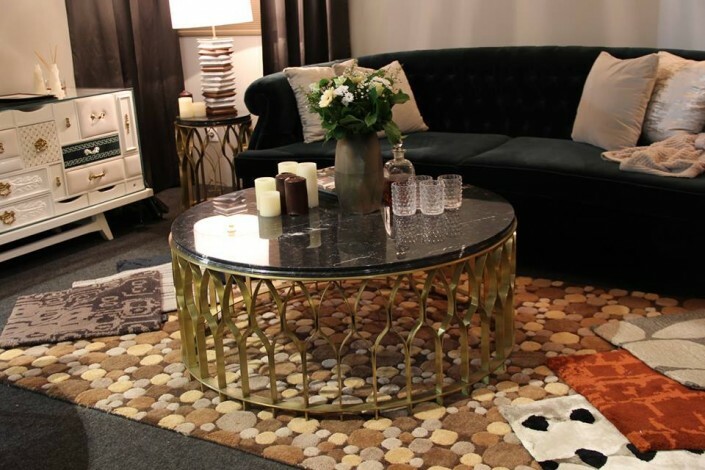 Visitors of the exclusive high design pavilion Scènes d’Intérieur brought on their minds how black velvets, cream silks, exotic reptile skins, decadent furs, bronze venetians, black crystals and beautiful gold accents will transform a feminine and instinctive interior decoration.